You can connect with one of Rigpa's 130 centres in 30 countries, online through our online courses, or visit one of our retreat centres — Lerab Ling in France and Dzogchen Beara in Ireland. Rigpa’s long-term retreat centre in south-west Ireland, Dzogchen Beara offers a unique year-round programme of weekend retreats and seminars. 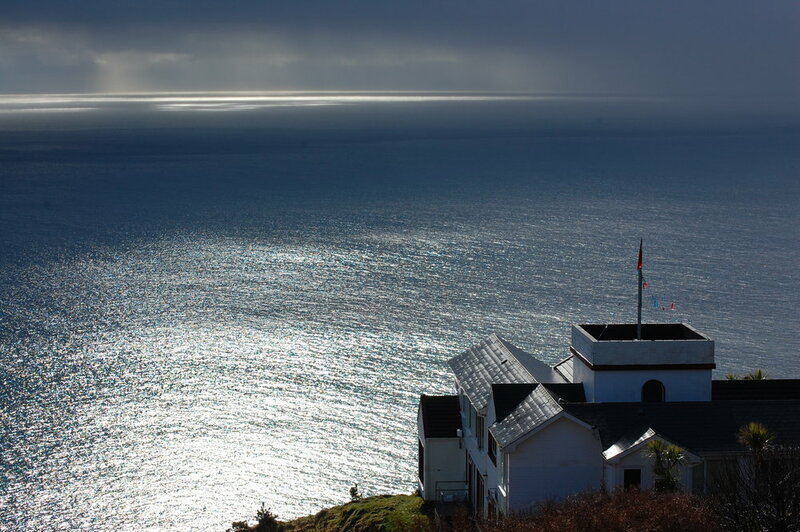 Set on the wild and beautiful Beara Peninsula in south-west Ireland, the centre sits high on cliffs overlooking the Atlantic Ocean with breathtaking views of sea and sky. Each Rigpa centre or group offers a specific programme of courses and seminars. Contact the centre or group near you to see what programmes they are currently offering.